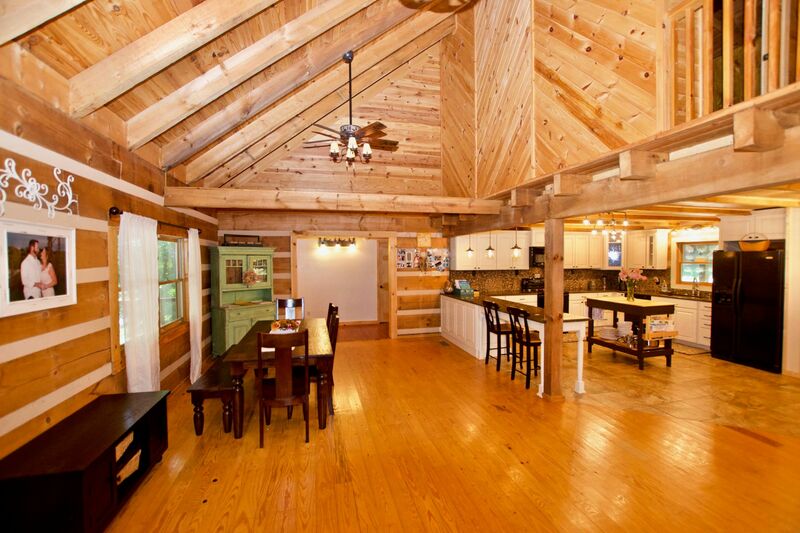 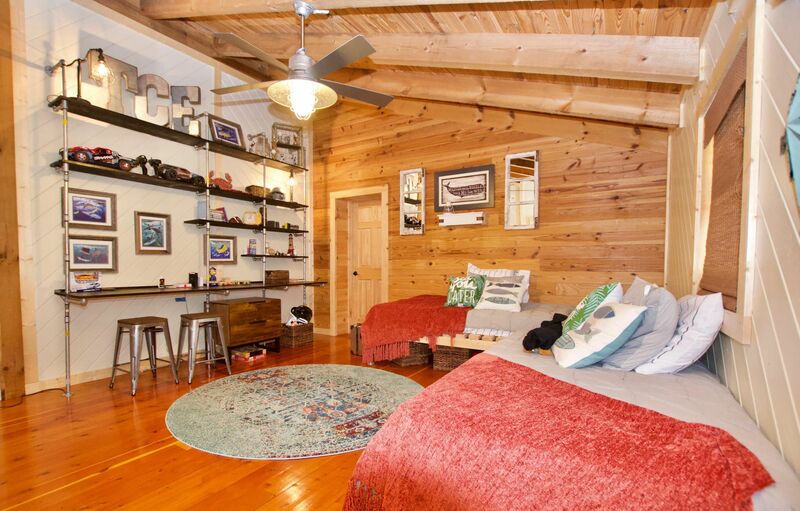 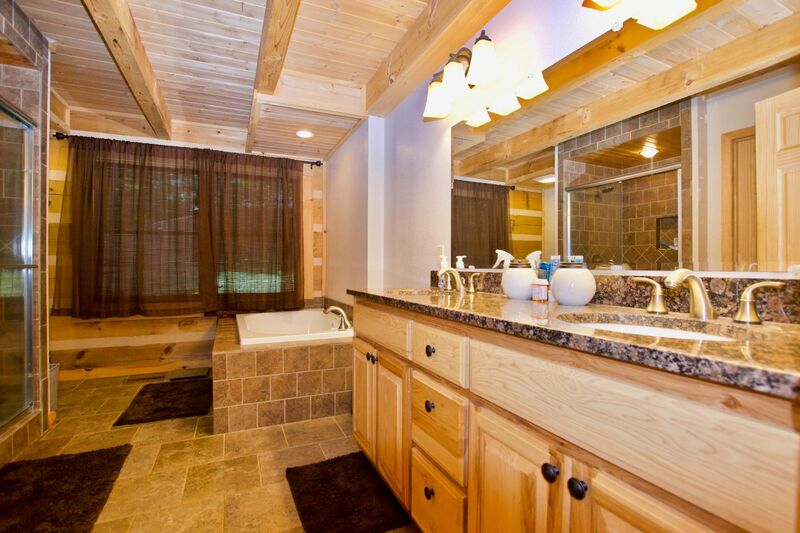 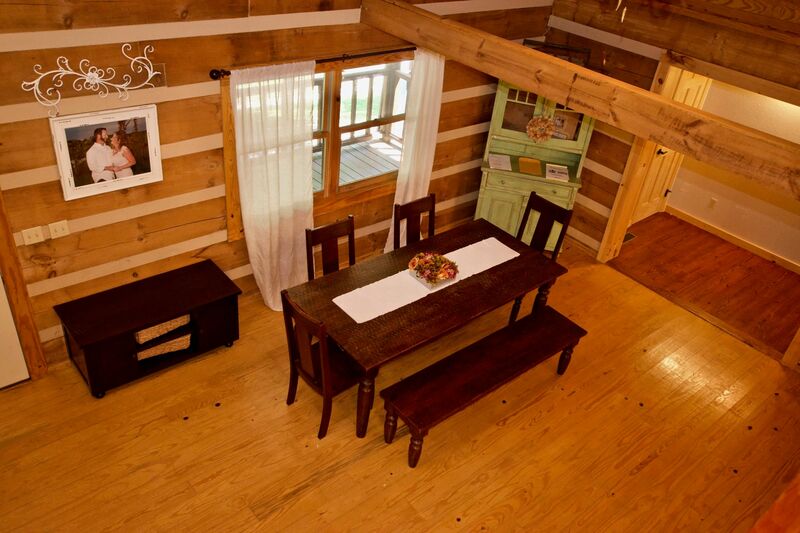 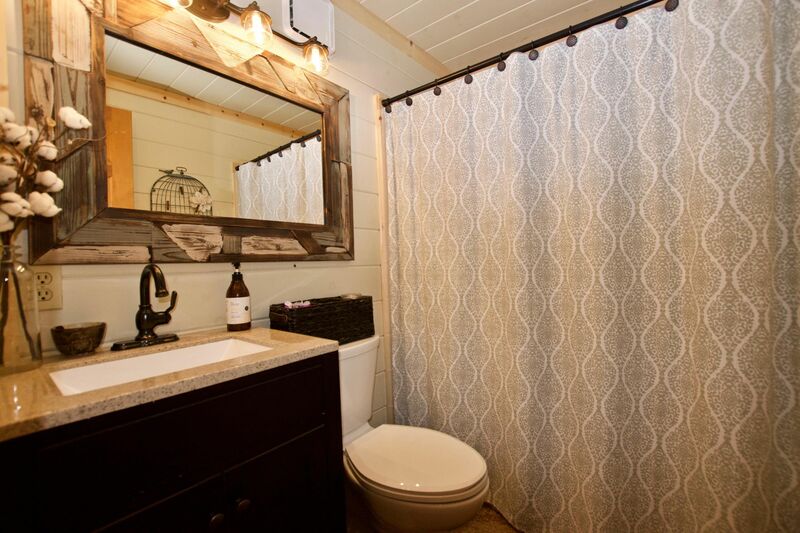 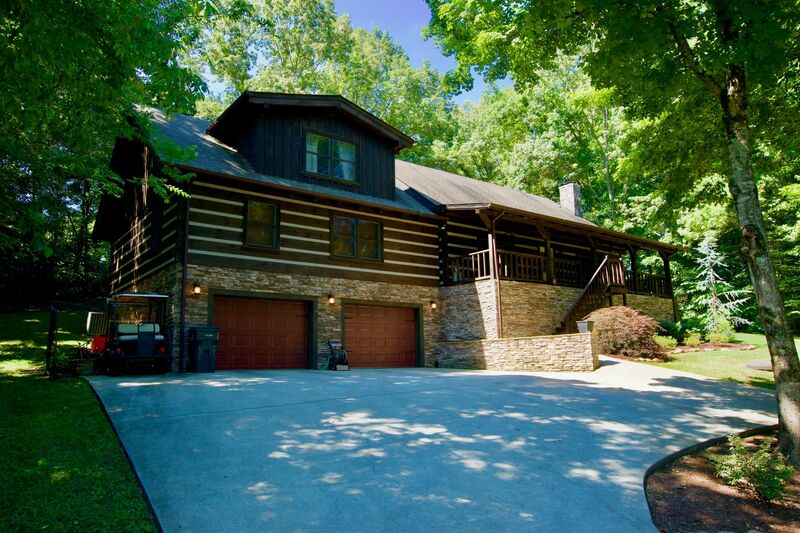 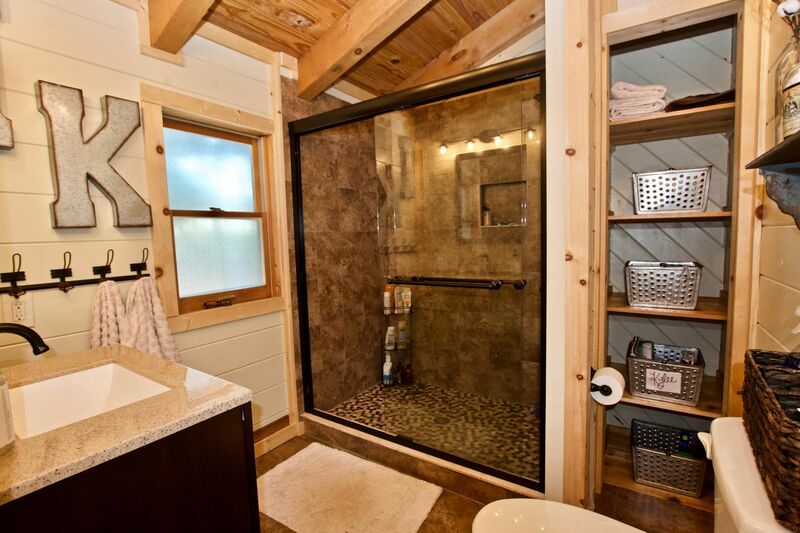 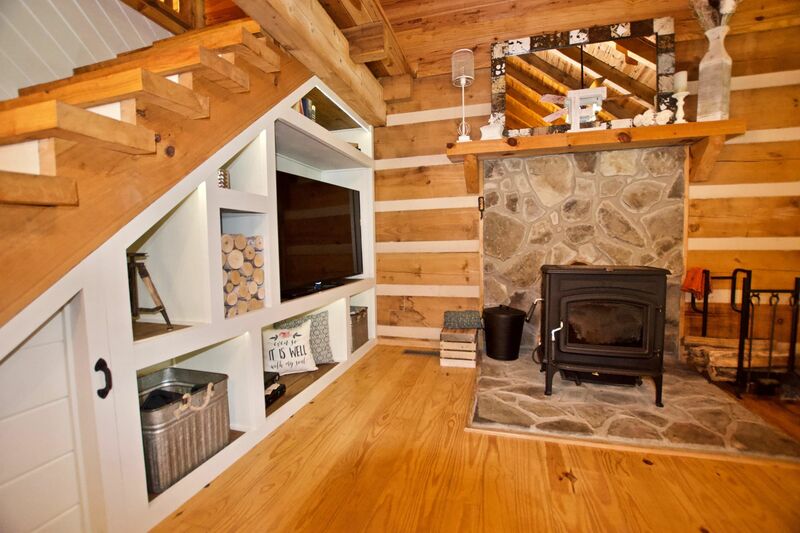 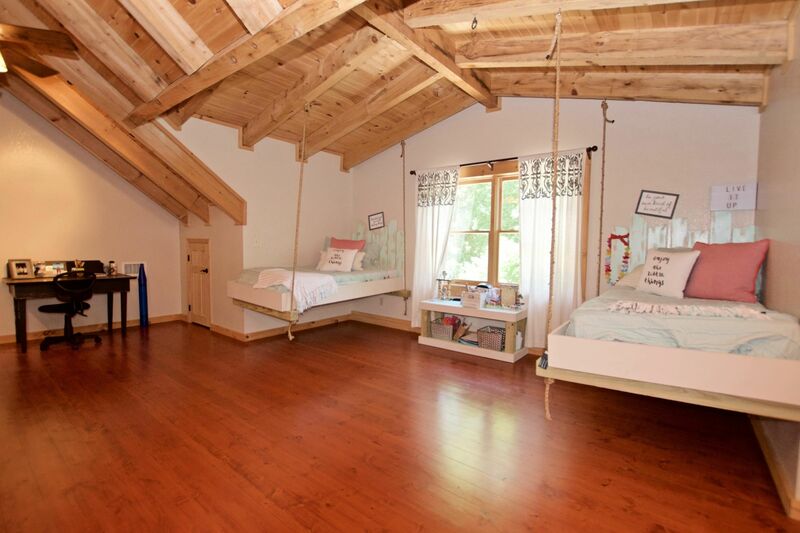 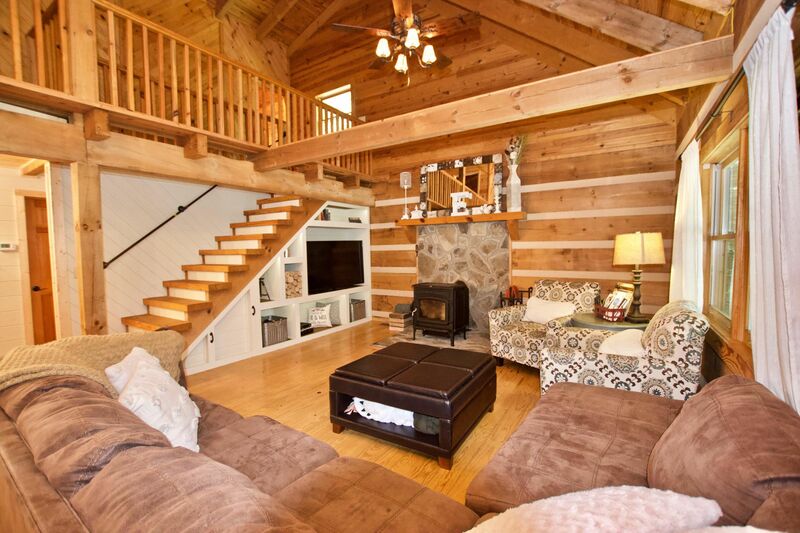 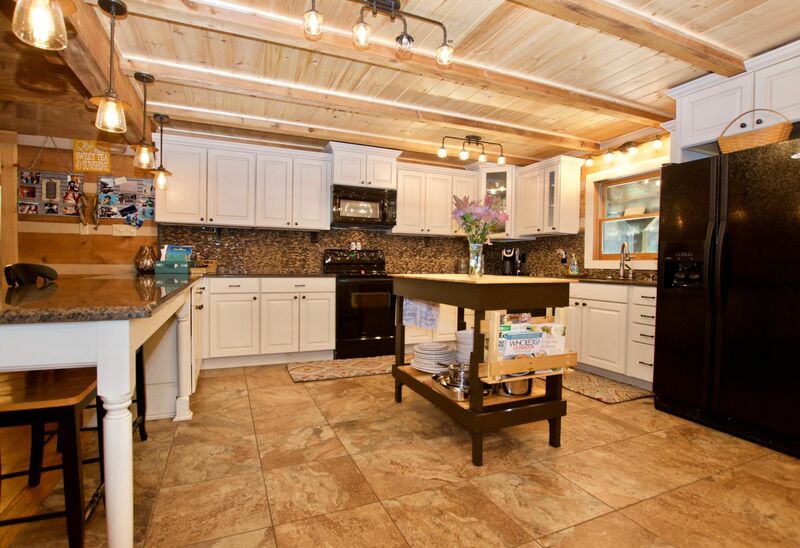 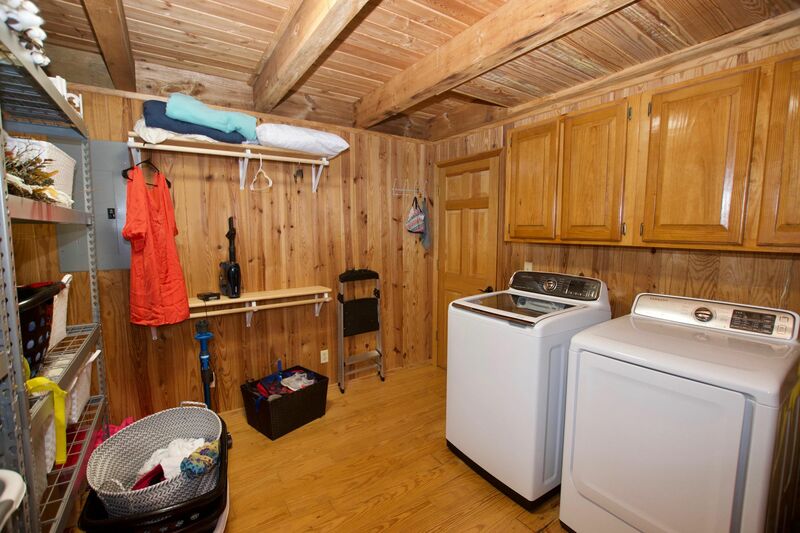 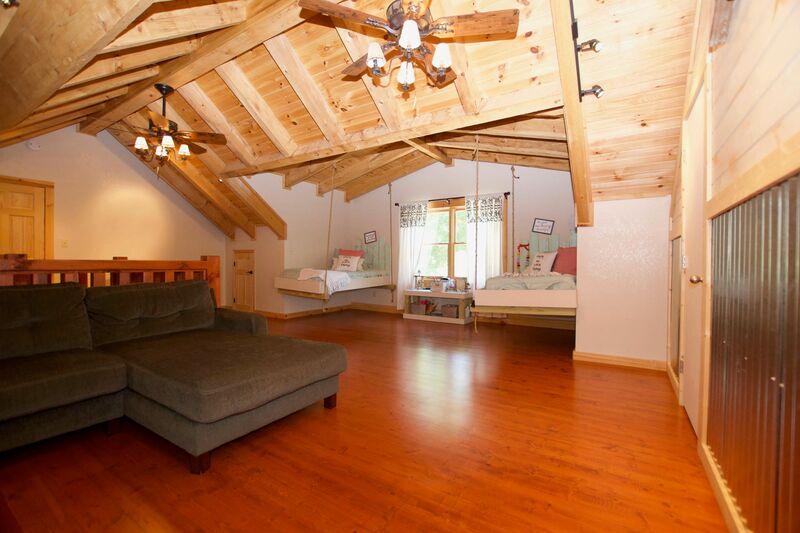 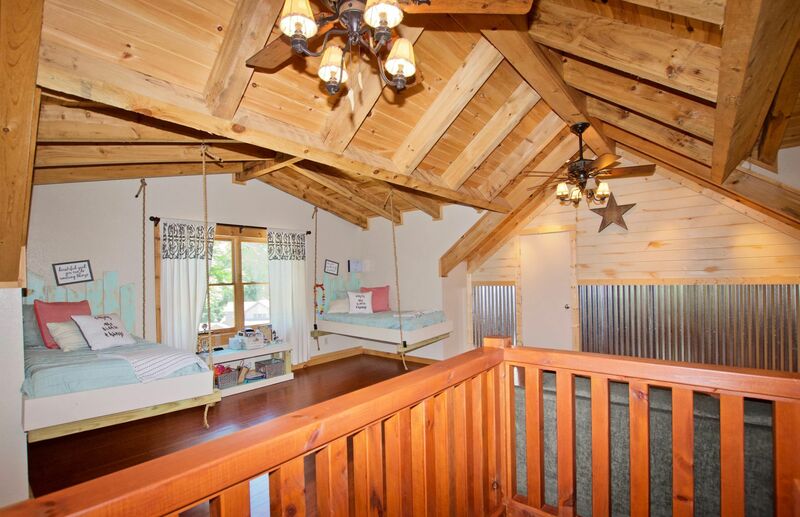 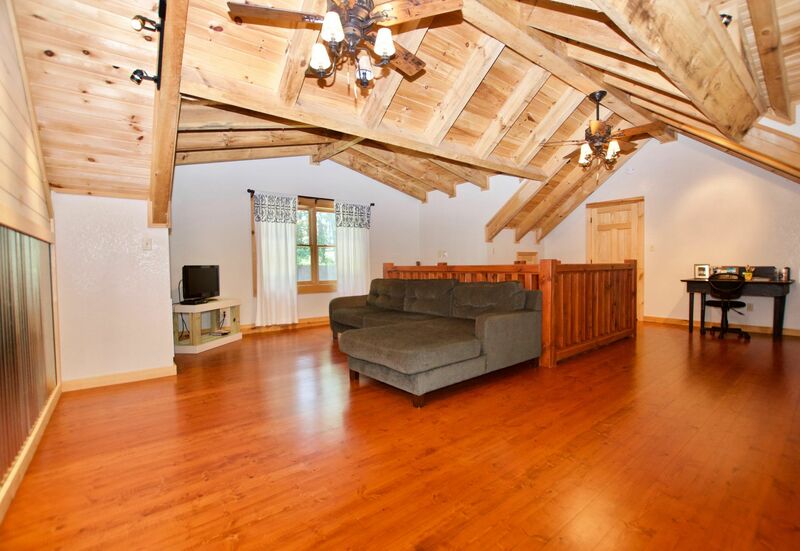 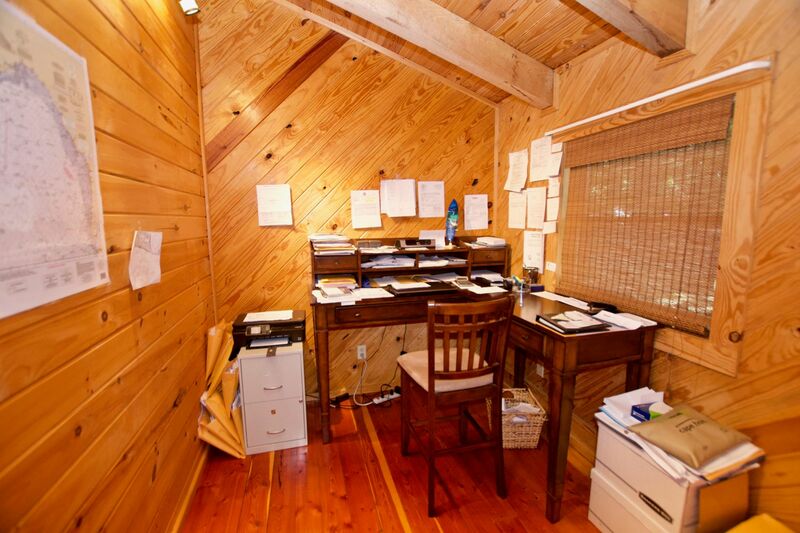 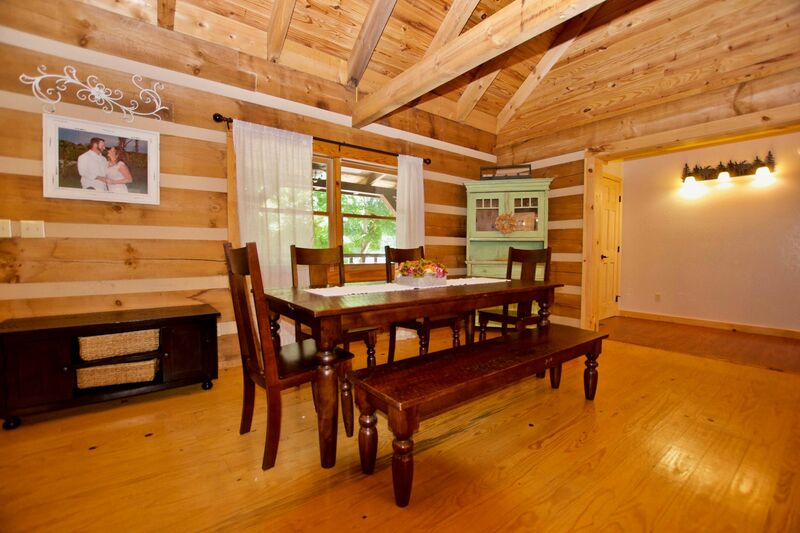 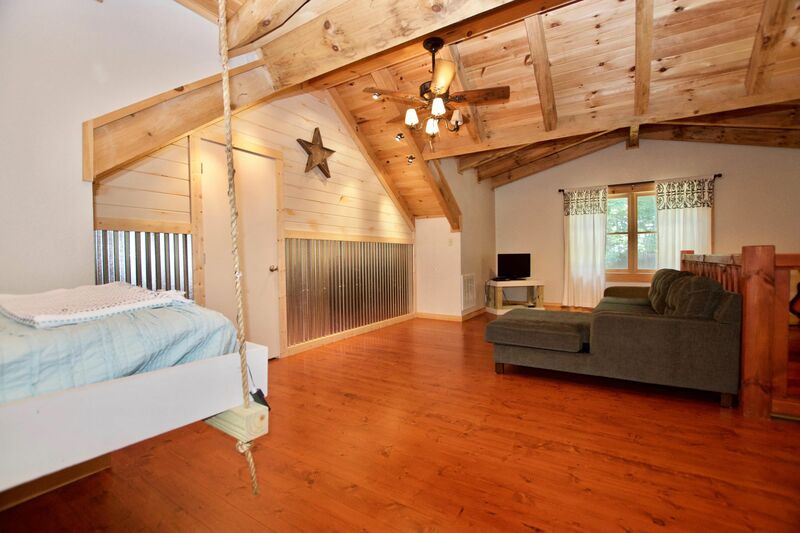 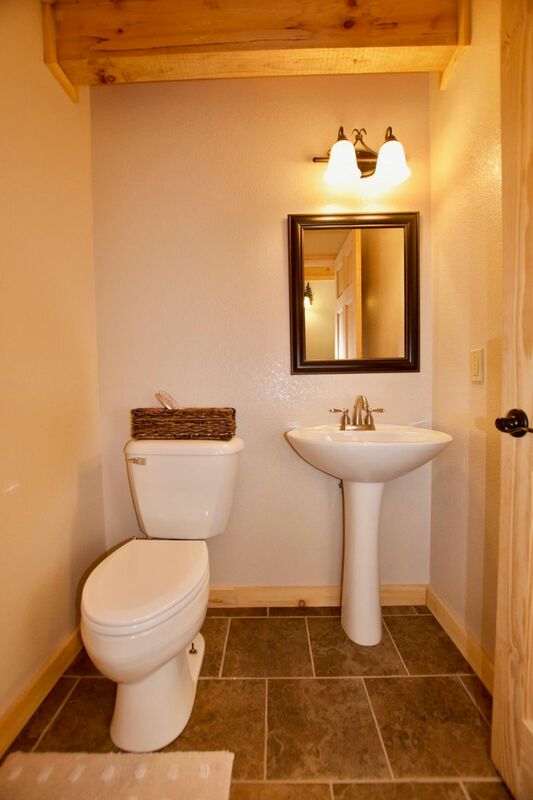 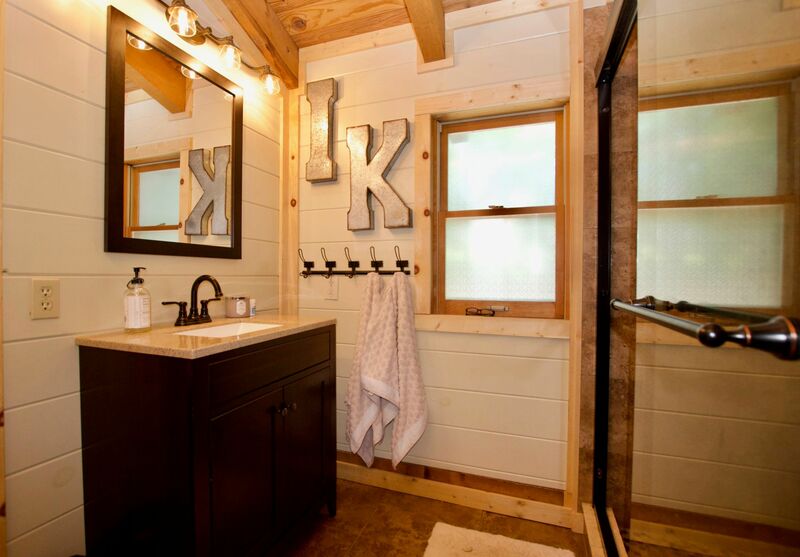 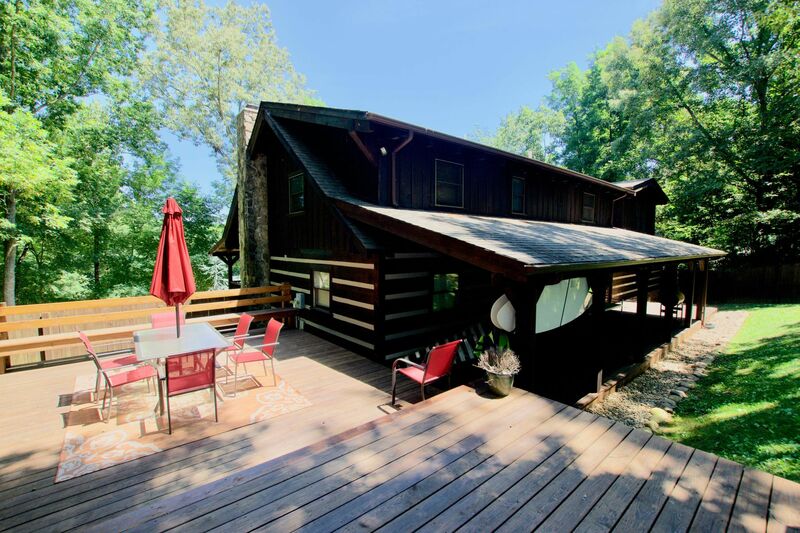 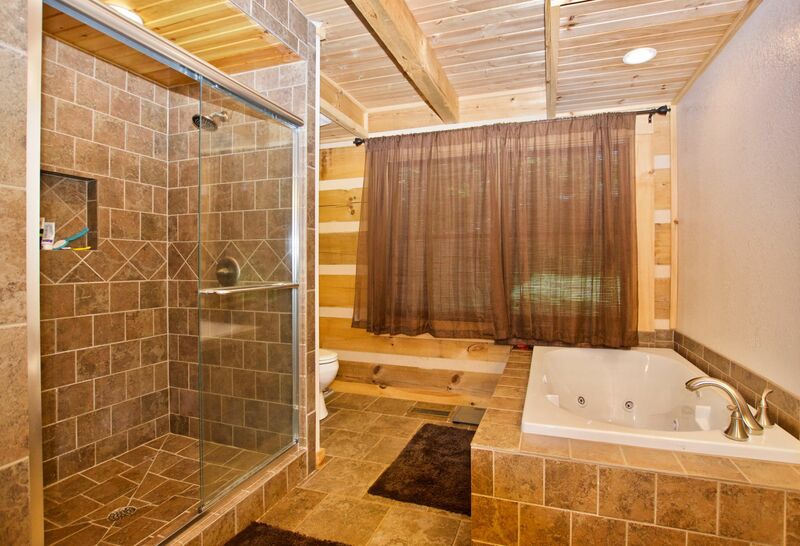 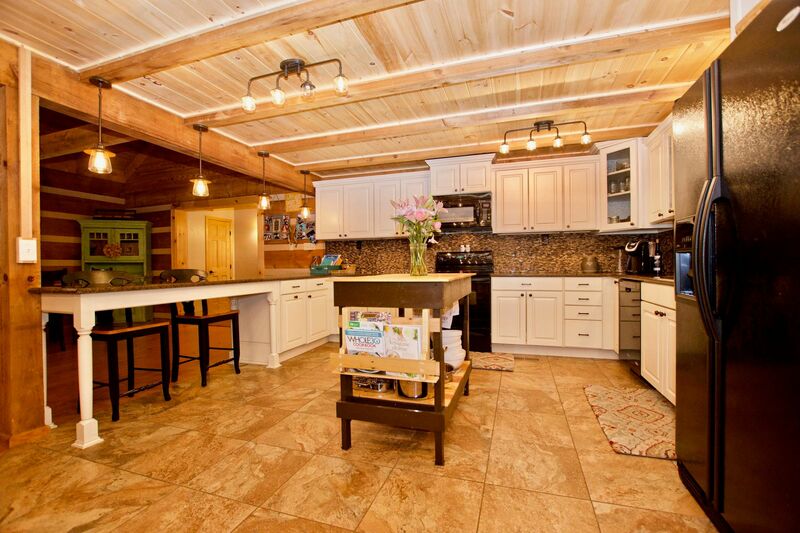 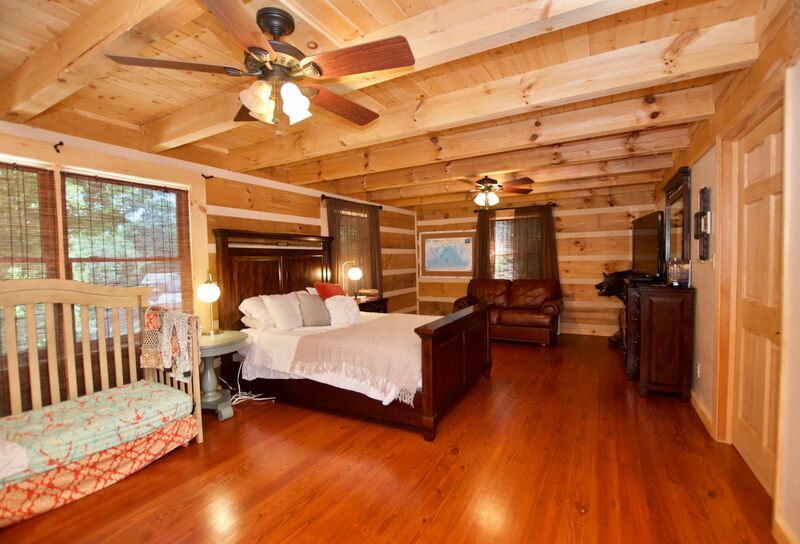 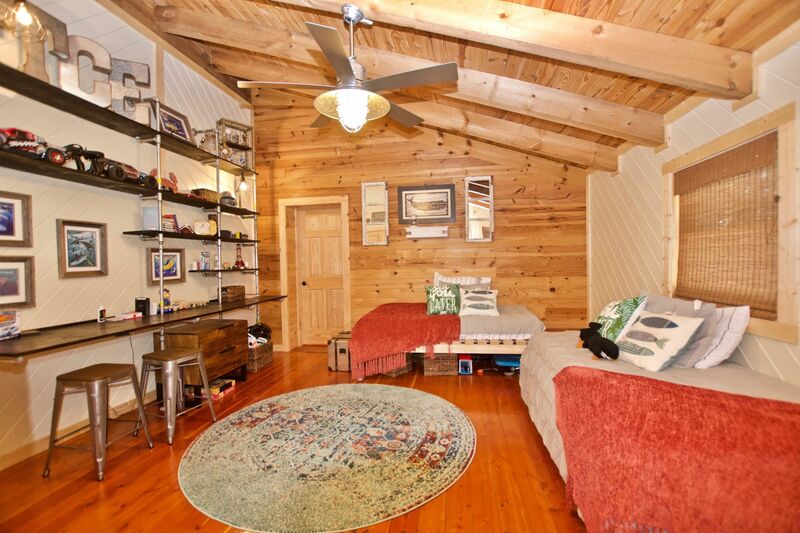 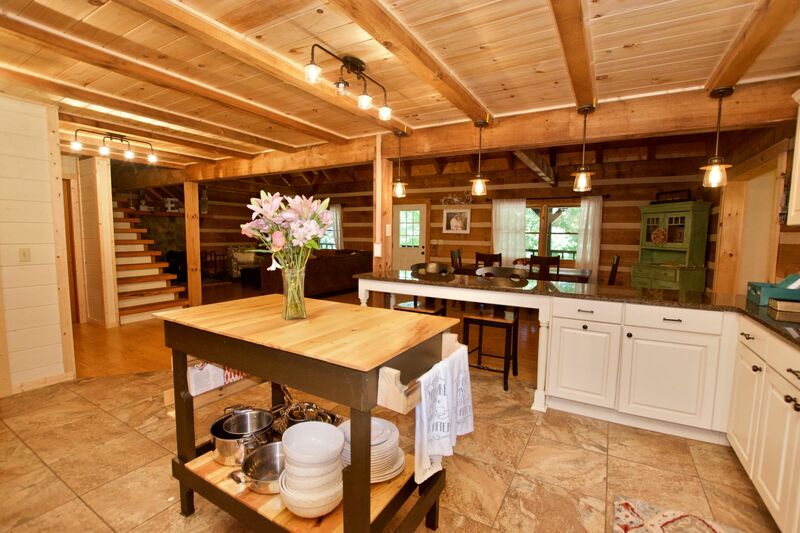 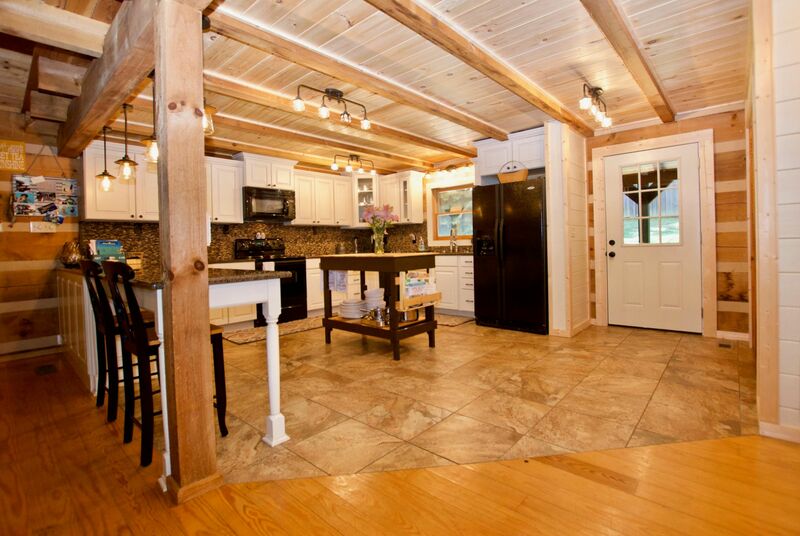 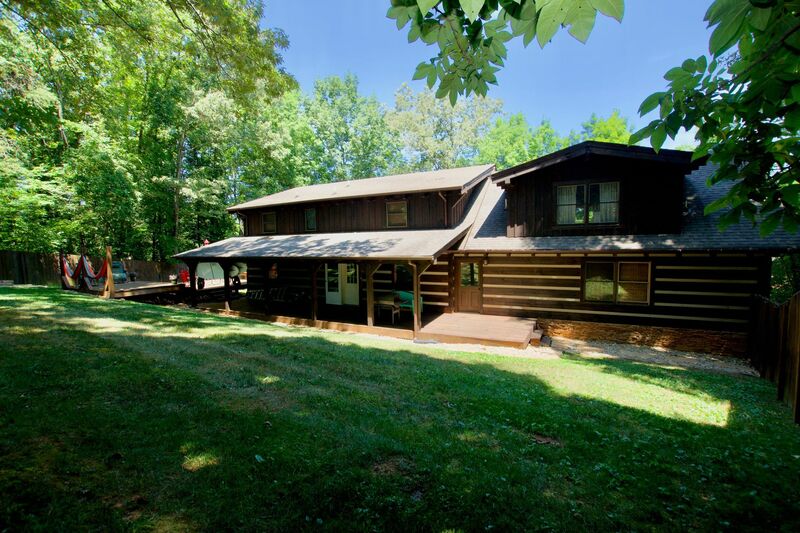 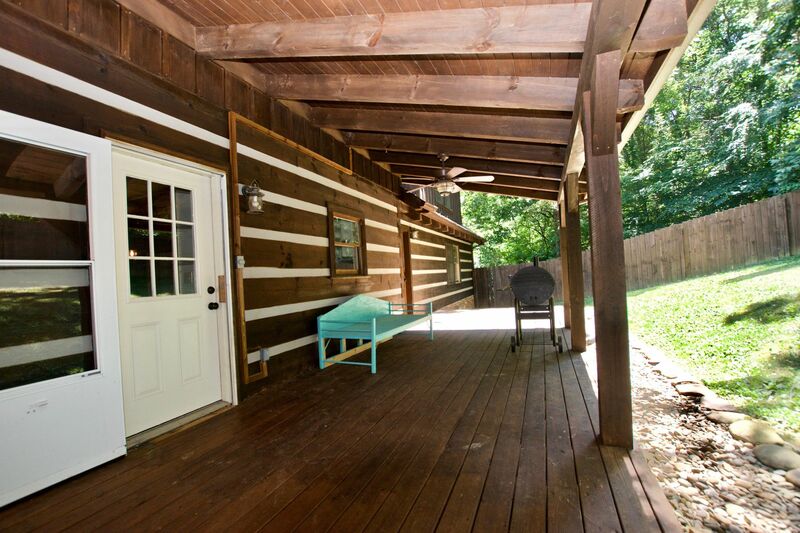 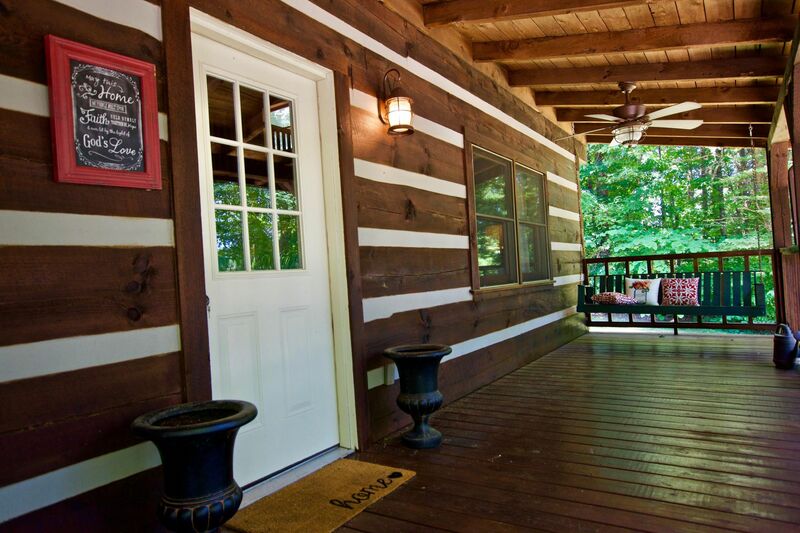 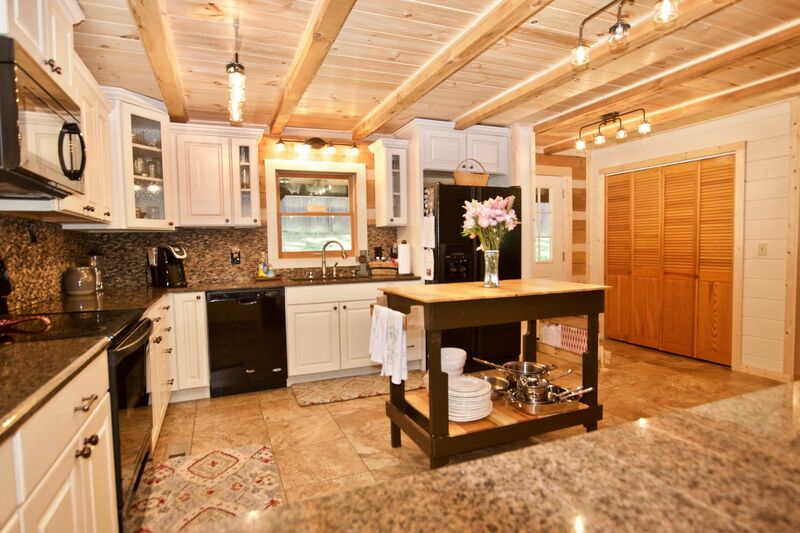 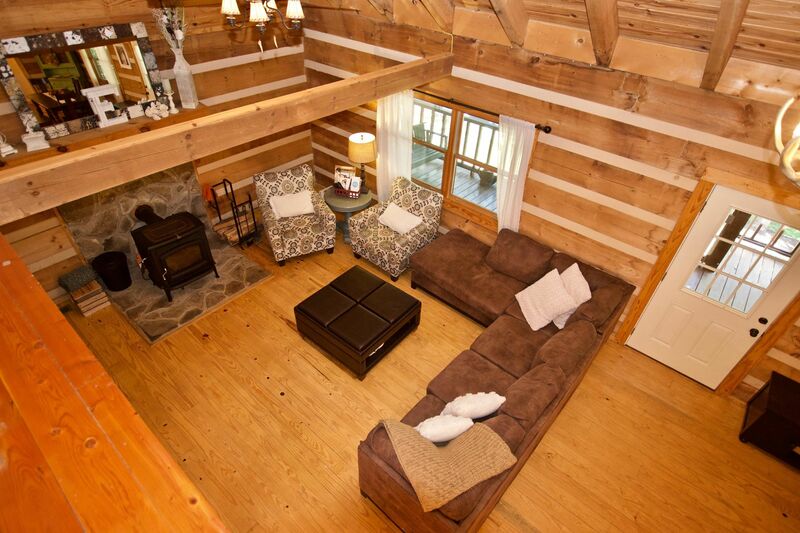 Public Remarks: Beautiful log home in Foothills Pointe community. 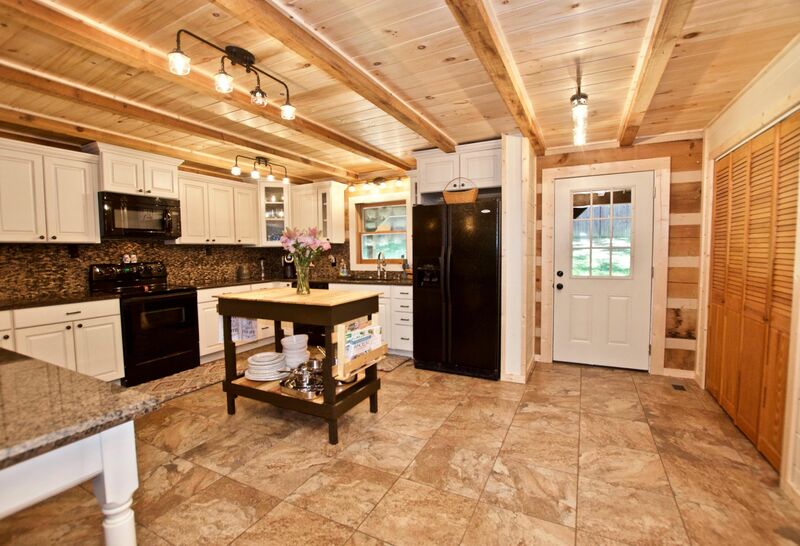 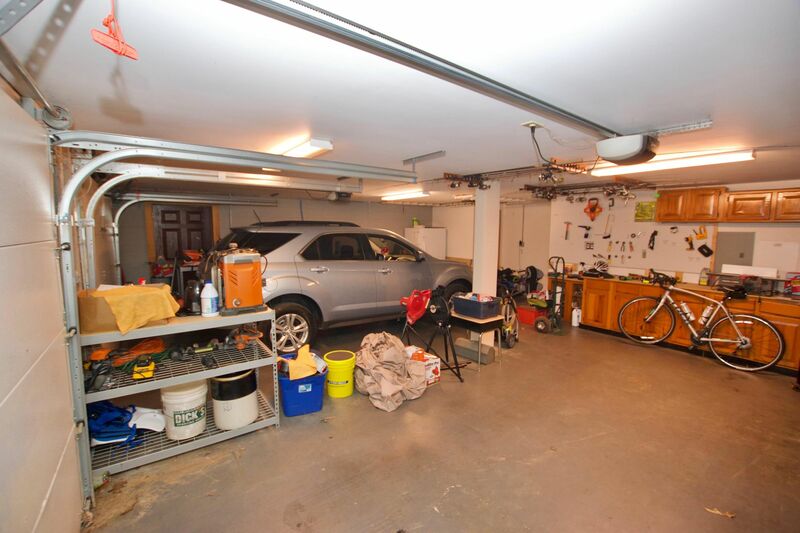 This 3br/3.5ba home has a fully upgraded kitchen & bathrooms, open floor plan perfect for entertaining, master on the main, hdwd/tile throughout, custom built-ins, shiplap accent walls, and hung twin beds. 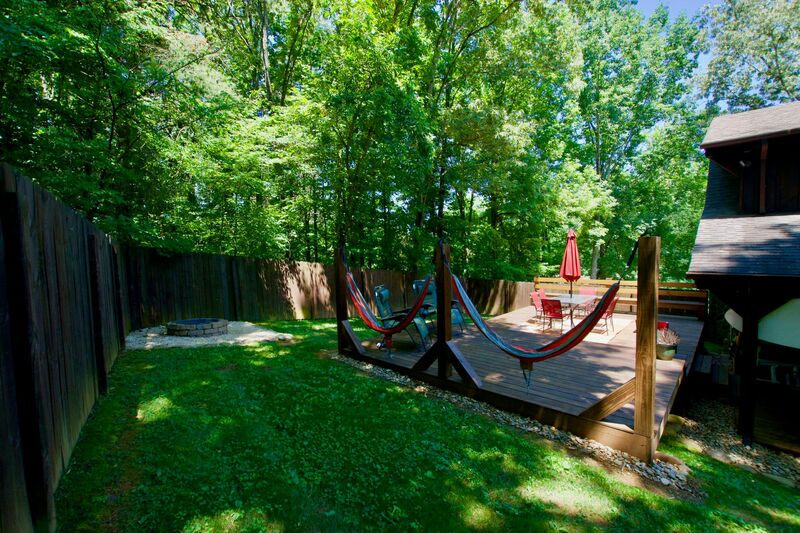 Fenced in backyard with oversized deck area and firepit. 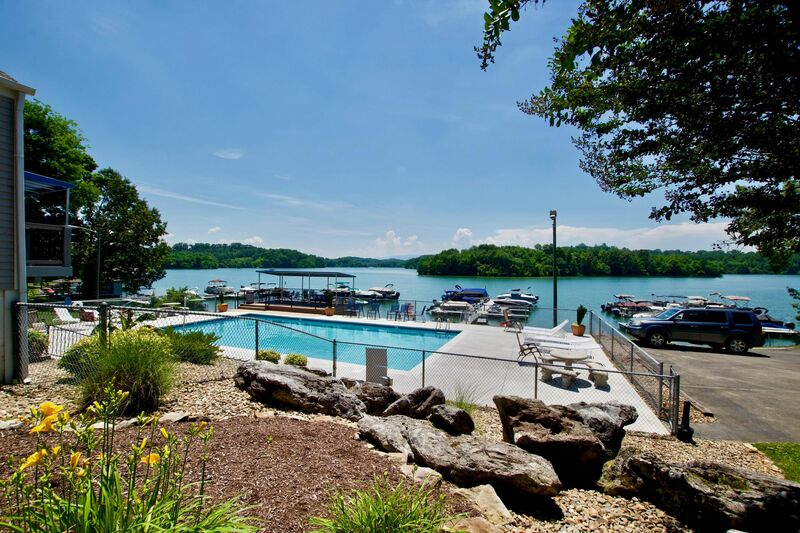 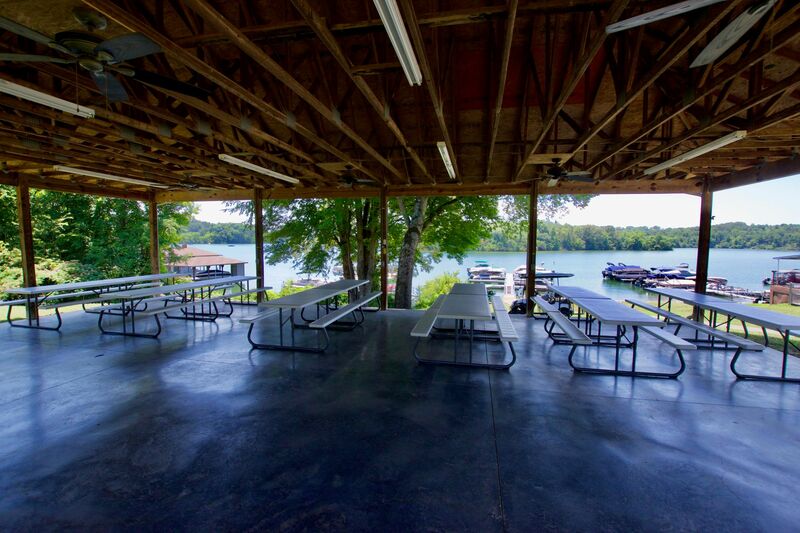 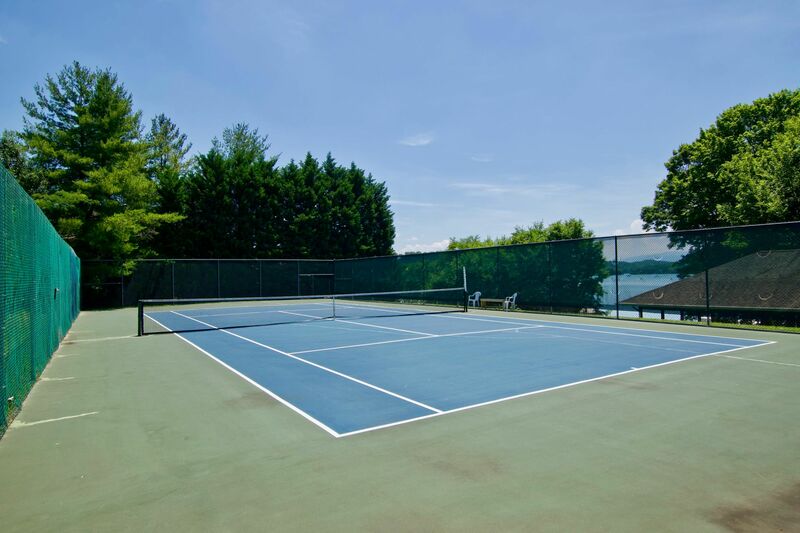 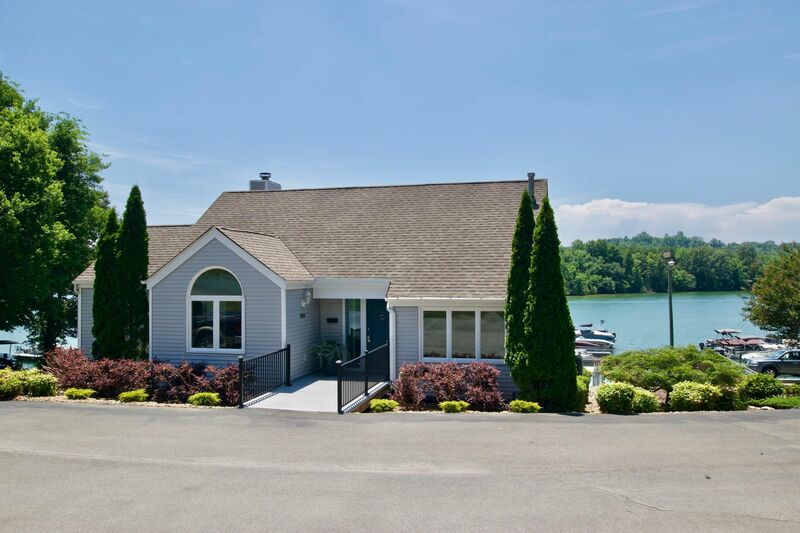 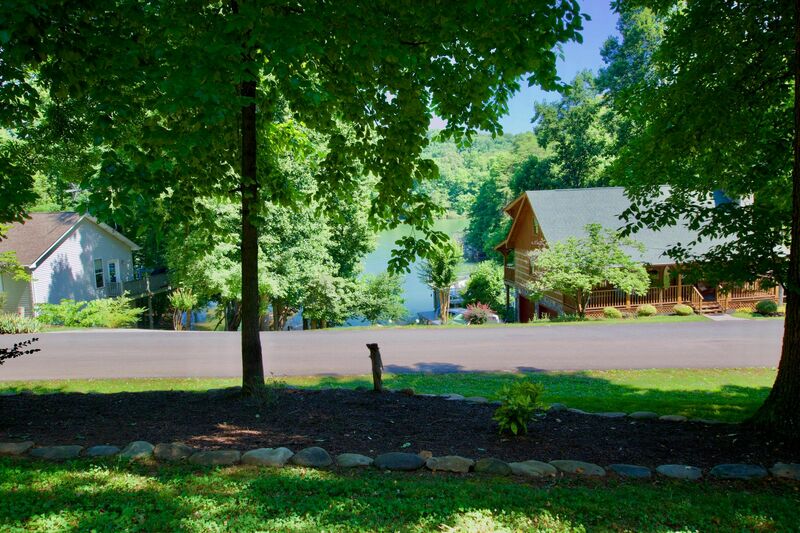 Located on Tellico Lake, this community offers pool, assigned boat slip, pavilion with grill overlooking lake, and tennis courts.